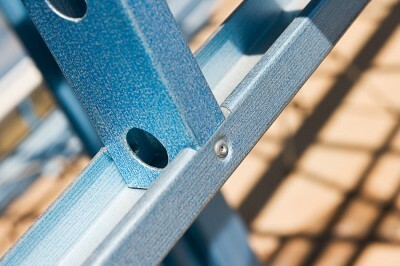 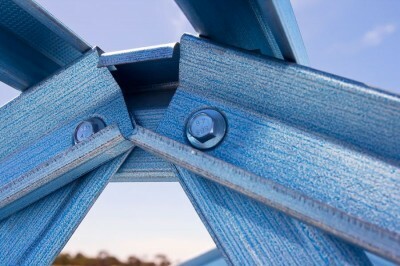 Unique to the Supaloc System, patented dimple connections are utilised throughout the frame. 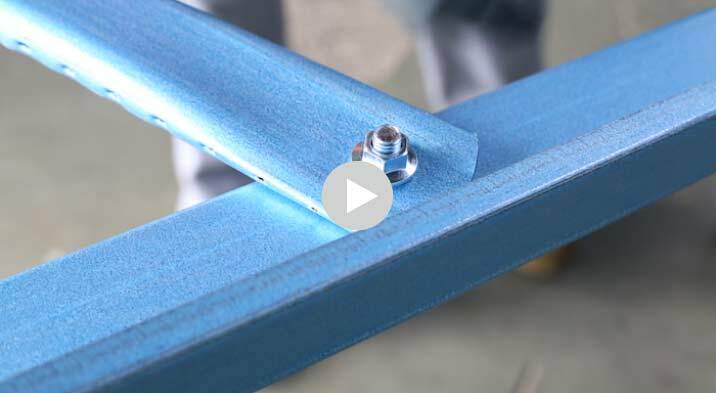 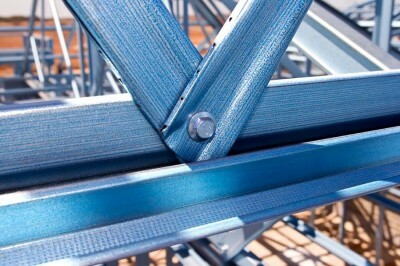 The benefits are twofold; when used in the bolted connections of trusses, a secure fit is achieved reducing movement and noise. 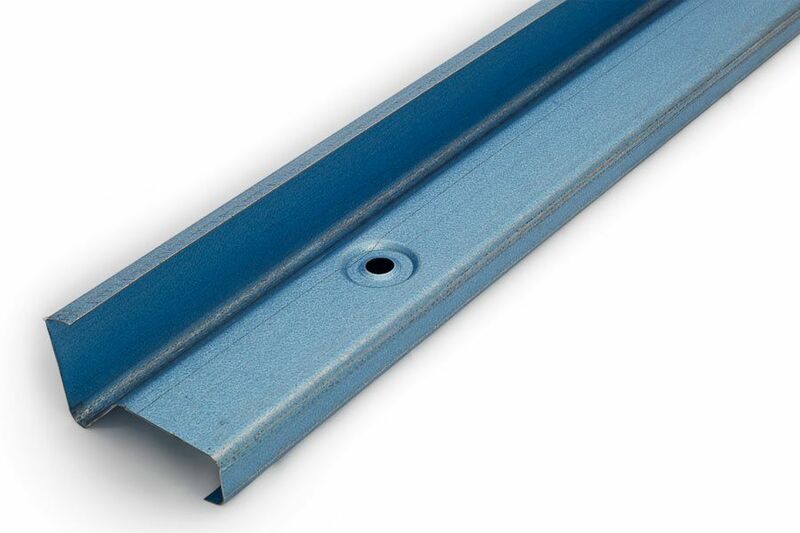 Patented dimpled rivet fixings along your walls, ensure plasterboard has a flat surface for fixing, giving you a straight and true finish.